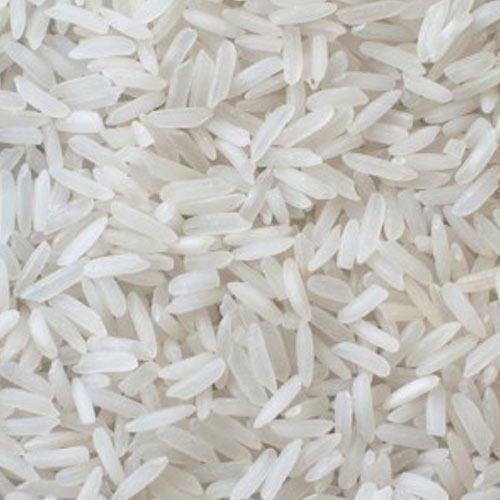 We are a renowned Parmal Raw Non Basmati Rice Wholesaler in Ahmedabad. Our offered Parmal Raw Non Basmati Rice is extensively consumed all over the world to prepare different cuisines and dishes for rice lovers. Our offered Parmal rice is grown under the best circumstances by utilizing non-chemical fertilizer during the cultivation at our agricultural farms. The provided parmal rice is accessible in several packing options to meet the demand of customers. Our offered Rice is known for its high nutritional value, long shelf life and pleasing aroma. As a reliable Parmal Raw Non Basmati Rice Exporter, we ensure that all our products are processed while abiding with the set industrial standards.